Water, Fire, Smoke, Natural Disaster Damage Restoration Services and more! 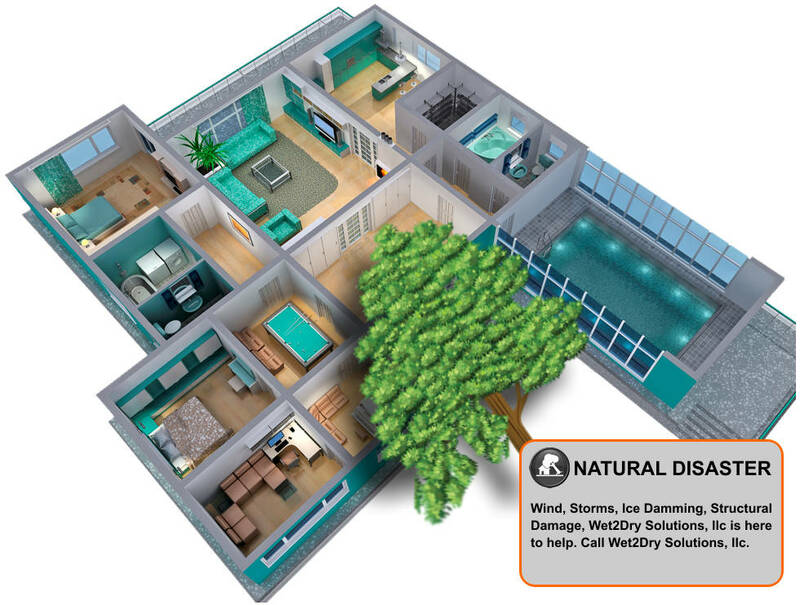 Wet2Dry Solutions, llc is here to help. Wet2Dry Solutions is the name to trust in the Pittsburgh and southwest Pennsylvania area. 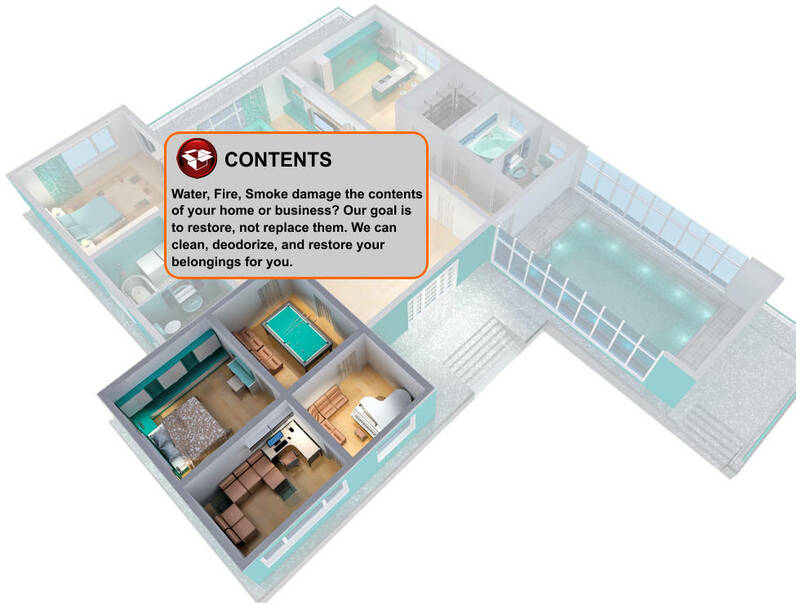 Providing cleanup, mitigation, and restorations services for residential and commercial building owners and managers. Wet2Dry Solutions, llc is your Water, Fire, Smoke, and Disaster damage expert. Let our certified staff use the latest technologies and equipment to get you back to normal. One Call - We Respond! Regardless of the extent or kind of damage, one call is all that's needed to mobilize our knowledgeable response team within an hour! Upon arrival, we quickly secure your property and begin emergency services that stabilize and minimize further damage. Wet2Dry Solutions, LLC is your single source to restore your home or facility returning it to its pre-loss condition. Wet2Dry also offers complete construction and remodeling solutions for home and business owners. We provide expert Hoarder House Cleaning and Extreme Cleaning services. Contact Wet2Dry Solutions today. Trusted name for Water, Fire, or Flood Damage Cleanup and Restoration. Learn more about our damage cleanup and restoration services. Available 24/7/365 Southwestern Pennsylvania’s Water Damage Experts. 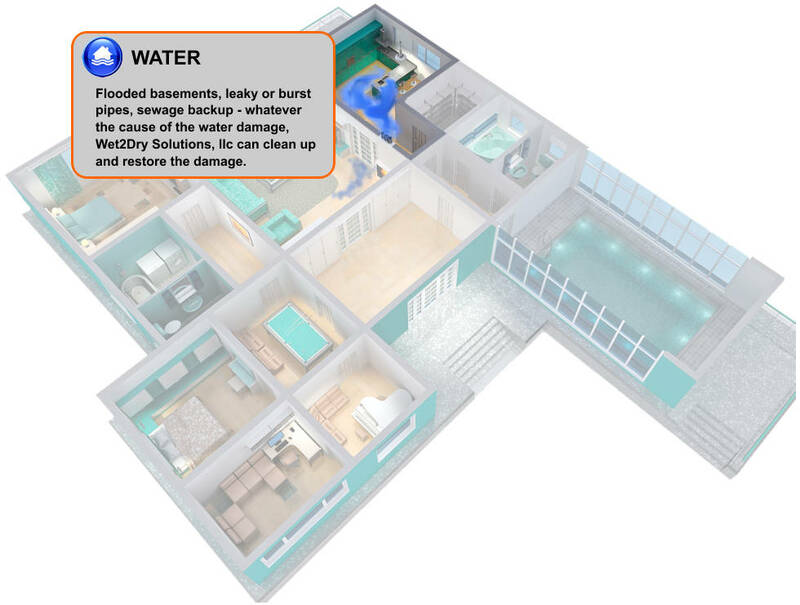 Learn more about our water damage emergency services. Residential Water, Fire and Smoke, Natural Disaster Damage experts. 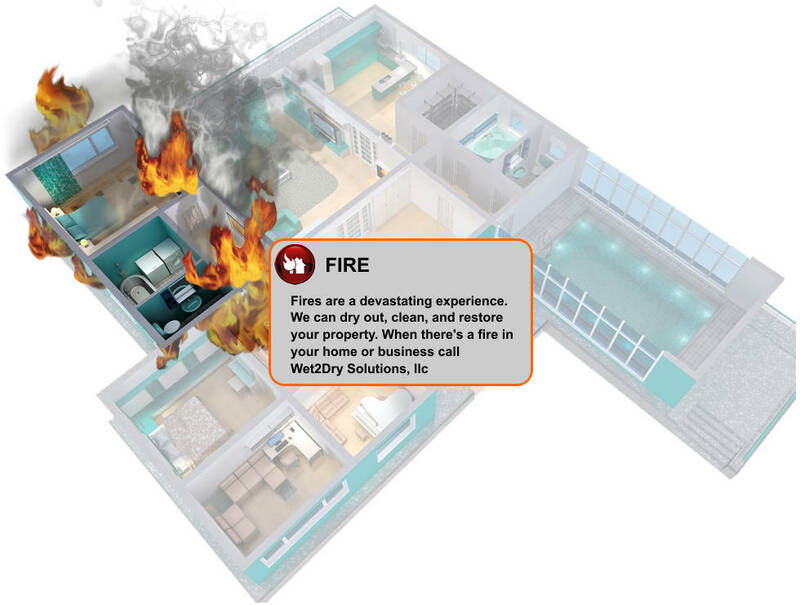 Learn more about our residential fire, smoke, water and natural disaster services. Commercial Water, Fire and Smoke, Natural Disaster Damage experts. Learn more about our commercial fire, smoke , water and natural disaster services. Southwestern Pennsylvania's Leading Water, Fire, or Flood Damage Cleanup and Restoration Contractor. Learn more about contractors for water, flood, fire damage restoration. Contact us now for help. We are here when you need us.